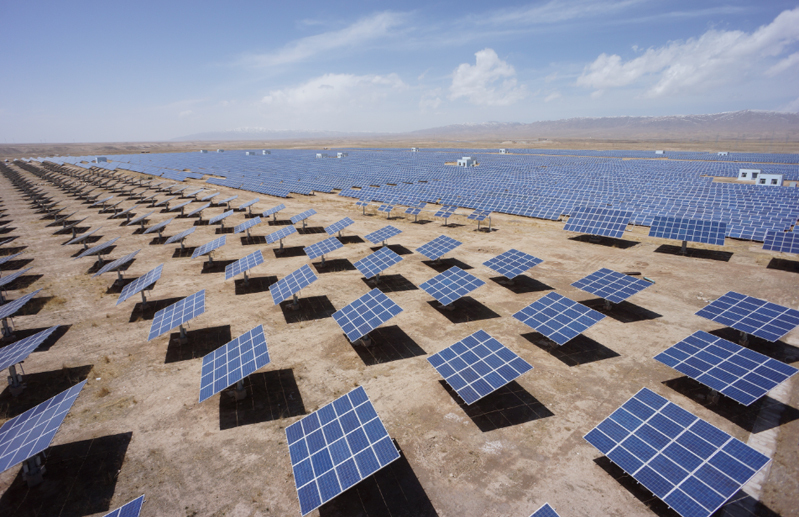 On July 6, Akcome Technology announced that Suzhou Zhongkang Power, a subsidiary with shares held by Akcome Technology, scheduled to invest the Daan 10MW, Liyuan 50MW and Wujiaqu 50MW PV Power Stations, installed capacity totaling 110MW, with annual electricity charges aggregating RMB144 mln in average. The three power stations would contribute to the expansion of the power business, the realization of annual goal of power station operation and maintenance, and the further escalation of the industrial status of the company. As a leading PV power station operator, Akcome has powerful strength in the field of power generation with new energy. With PV power station as the basis asset, Akcome is actively building third party post-station market platform for operation, maintenance, rating, quality inspection and carbon transaction. In the future, Akcome will use the self-developed efficient small systems to turn each individual into the generator of “self-energy”, and the “micro power grid” to connect scattered, sparse “self-energy” generators, thus changing the traditional mode of collective generation, transmission, distribution and delivery of energy and arousing a great reform at the energy production end.